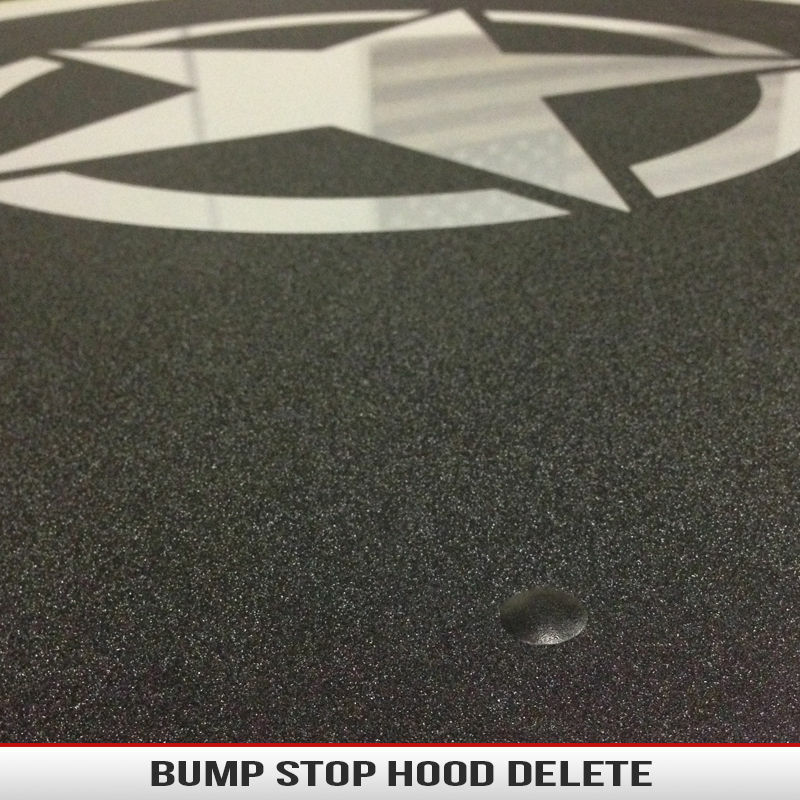 Delete the large hood bump stops that take away from the look of your hood with these small bump stop delete kit. 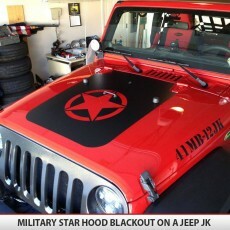 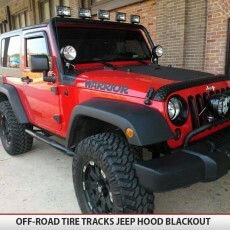 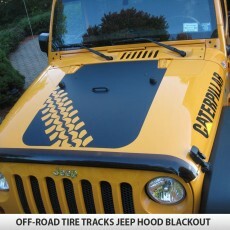 Matches up great with our hood blackouts. 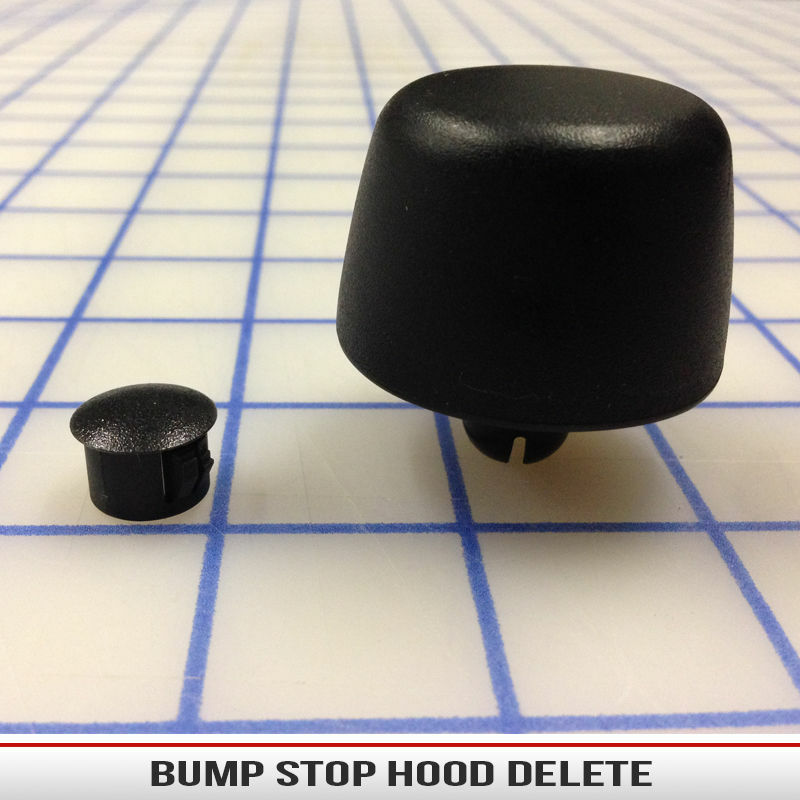 The kit comes with a TWO hood bump stop delete plugs. 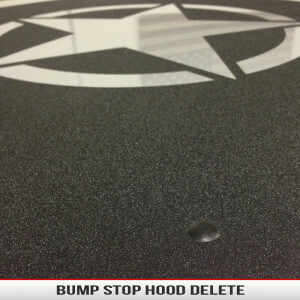 Delete the large hood bump stops that take away from the look of your hood with these small bump stop delete kit. 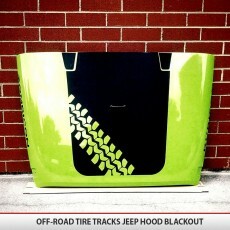 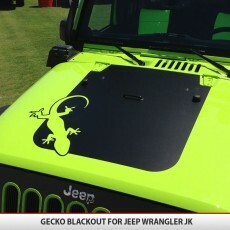 They go great with any of our blackouts as they cover up the holes in your hood while keeping the low profile. The kit includes 2 plugs to cover up the holes in your hood. 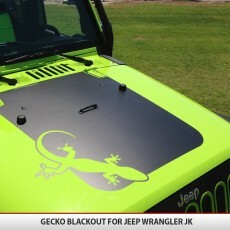 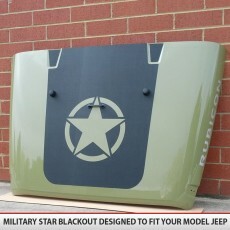 To install a blackout these need to come out anyways, why not replace them with something sleek?